If you want to go to a party in Amsterdam and help a good cause at the same time, check out the We Love STEIM Tailgating party. 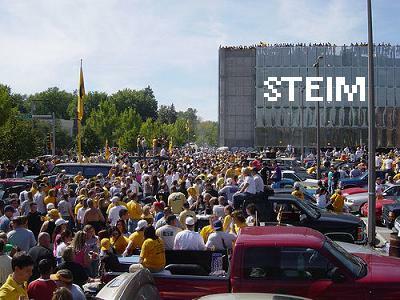 The Man is shutting down STEIM ( a center for electro-acoustic music ) and a lot of people are upset. More information here.